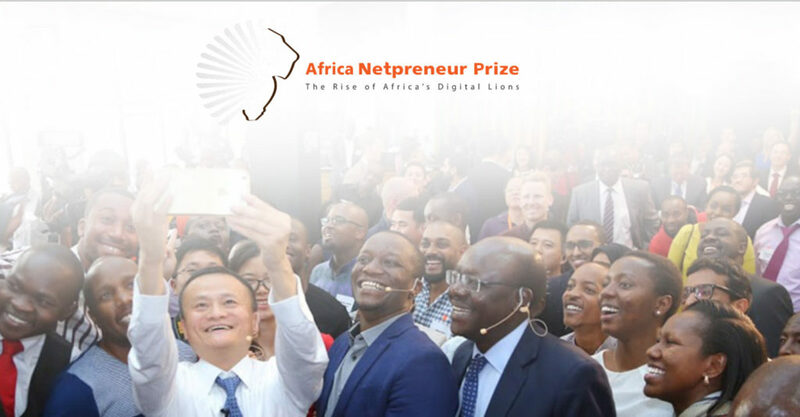 Alibaba Group founder and executive chairman Jack Ma today (8 August) announced the launch of the Africa Netpreneur Prize which he said was “just the beginning, and a test”. Here’s all you need to know about it. The prize will support and fund African entrepreneurs who are working to address Africa’s most important challenges and further its digital economy through local entrepreneurship. 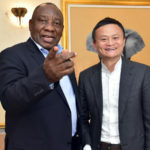 He detailed the prize at a special event held today in Johannesburg and organised by the Alibaba Business School, Unctad and the Jack Ma Foundation. The prize — which will focus on small business growth, grassroots innovation and women founders – will award $10-million to 100 African entrepreneurs over the next 10 years. Starting next year, the Jack Ma Foundation will host an annual pitch competition, with 10 finalists selected from across the continent to showcase their talent and business ideas and compete for $1-million in prize money. Applicants must be African nationals leading mission-driven organisations. The finalists will be selected by a team of judges from five regions across the continent. Applications for the first pitch competition will be open from 15 January and run until 15 April next year. The final pitch competition will be held and broadcast across Africa in the second half of next year. In a statement today (8 August) Ma said he understands the importance of getting support during the early days. “This prize demonstrates our support of the next generation of young entrepreneurs across Africa who are paving the way for a better future and imparting positive change in their communities. “I am inspired and encouraged by these entrepreneurs who, together, will help build a sustainable, inclusive economy for Africa and for the world,” he added. The African Netpreneur Prize is the second initiative launched by Jack Ma to support African entrepreneurs. Last year, Alibaba Business School and UN Conference on Trade and Development (Unctad) announced the eFounders Fellowship Initiative. The programme will train 1 000 entrepreneurs from emerging markets, 200 of whom will come from Africa, with the purpose of building a community of young entrepreneurs committed to creating digital platforms to build more inclusive economies. To date, 52 African entrepreneurs have participated in this two-week fellowship at Alibaba’s headquarters in Hangzhou, China. Participants make a two-year commitment to improving society through their businesses. The graduates of the first two African cohorts reunited with Jack Ma and Unctad secretary general Mukhisa Kituyi in Johannesburg today. Kituyi, commenting in the same statement, said the rise of the digital economy provides growth and opportunity to the developing world, but “it is up to us to make sure no one is left behind”. “The work that Jack Ma and Unctad are doing together will help empower the emerging generation of young African business leaders to participate in and lead that growth,” added Kituyi.